"I wanted to tell you how much of an impact the RBM teaching is having on my life. It has been an absolute encouragement and lifeline that God has used to restore my hope, something I did not even know I had been lacking so much in my life. I have been deeply touched by God, and I am so grateful for His faithfulness in leading me to BFF and to you for sharing this teaching on line." – D.
The expanded and revised edition. Shorter chapters (105), each with reflection questions. epub enables you to read on epub reader like iPad or iPhone. Super convenient. epub has links to pdf worksheets. Downloads have no shipping costs! Biblical counseling at the best. 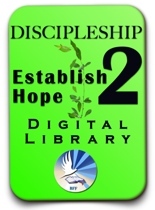 For teaching materials, refer to the BFF Discipleship 2 Training Library, for only a bit more. It is either downloadable from the cloud on an ongoing basis or shipped worldwide on a 3.0 fast USB flash drive. This is a great deal offering three of our discipleship 2 books: Reaching Beyond Mediocrity, Overcoming Anxiety and Running the Race pluse powerpoints, workheets and handouts along with any accompanying videos and audios. 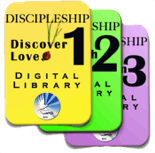 Many other discipleshp articles are also included. A great bargain! Buy one for yourself and another to pass on! 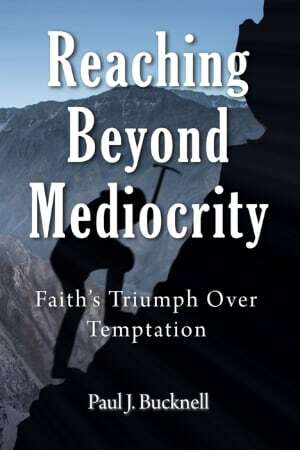 Reaching Beyond Mediocrity shows the path you overcome major areas of struggle in your Christian life. The first four chapters identify the foundations for using the principles from God's Word foundational to overcome all sorts of temptations. 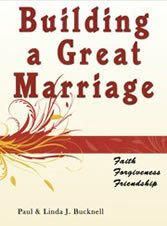 The other chapters use these principles to overcome the most challenging spiritual issues troubling Christians. Here are some basic questions that most Christians ask but never get answered! We answer them here. I want to disciple others but do not know where to start or what to say. Can you make some suggestions? I have heard how God blesses others through His Word, but it is not often that way with me. Are there any special things to help me grow in my quiet times with God? Think of intermediate discipleship as the time one learns about how to rightly handle God's Word so that you can overcome temptation, big and small. It is a temporary stage. We learn the principles, adopt them and move onto maturity. That is God's plan! Reaching Beyond Mediocrity is designed not only to help you to overcome these life battles but enable you to share with others the process of how God does this. This process is not meant to be a secret and does not cost anything. Through this process, the believer is revived, strengthened in faith, finds sufficient faith to encourage others to grow and testifies to God’s glorious ways. Some believers will consider this incredulous, but these principles are rooted in scripture and seen worked out in life situations–like mine. Growing up in a terribly dysfunctional family, over my life I have battled all alone many kinds of problems like lusts, anger and pride. I have wasted most of my life learning the hard way. 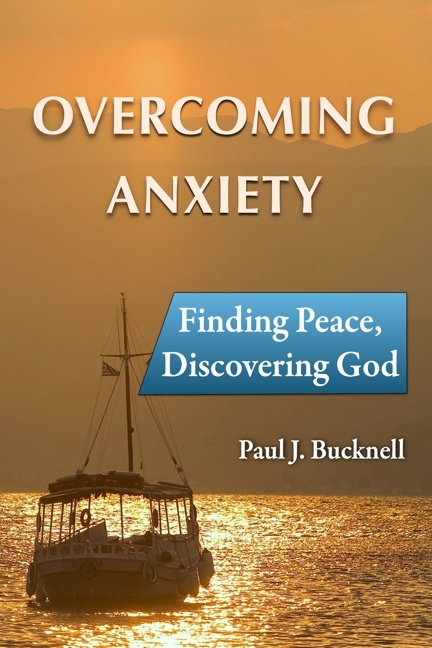 This book illustrates how to use these biblical principles to overcome and how to adapt them to every area of your life. None of us were meant to be young people forever. We are to grow into strong and mature believers. This material can easily be used for adult Sunday School or small group discussions. 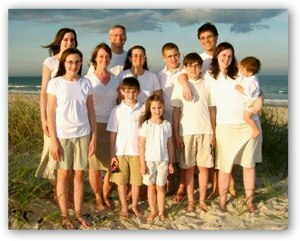 I am afraid my family would be an absolute wreck if it was not for God's amazing grace. He saved me when 12 years old but without any personal discipleship and a problemed home, I struggled with many sins and difficulties. Over the years I learned how through God's Word to overcome these sins. He has step by step given me insight how to overcome them along with opportunities to prove them. I want to share these power but simple principles so that you like all believers do not spend most of their Christian life wasted away. God is there to make us strong. "You are strong!" (1 John 2:14). Paul has been married 30+ wonderful years and has eight children! 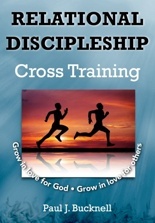 Level 2 of discipleship was meant to grow out of. Have you yet so grown? He helps us so that our hearts are filled with praise.